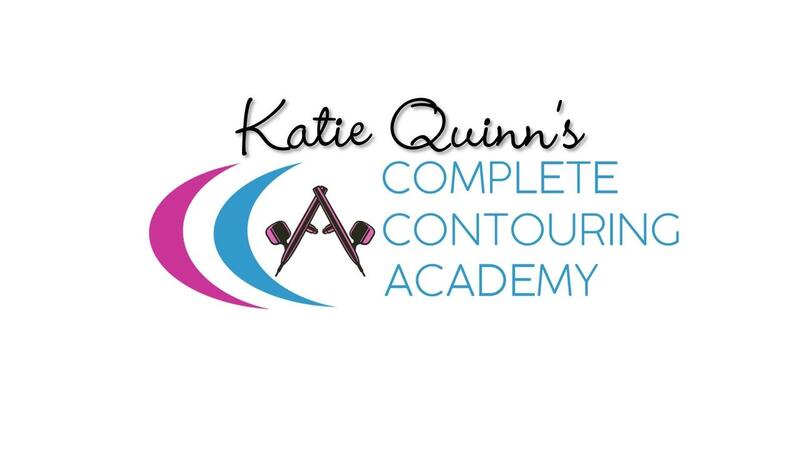 Save upfront with 2 Payments of $107 – You’ll pay $107 today, and $107 in 30 days for full access to Complete Contouring Academy! YES, I understand I’ll be sent each day's new course materials every day for five days after I register. Materials will also be available to view and download in my dashboard if I would like to jump ahead.